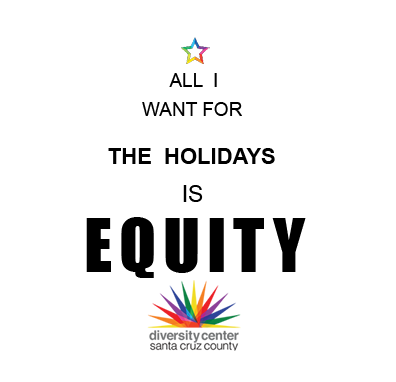 Have a drink, see friends, enjoy the holiday festivities and support The Diversity Center. There will be a raffle for awesome prizes during the evening. Suggested donation $10-$100 but no one turned away for lack of funds. Donations go towards making all our programs free. Bring canned goods for the SCAP food drive.